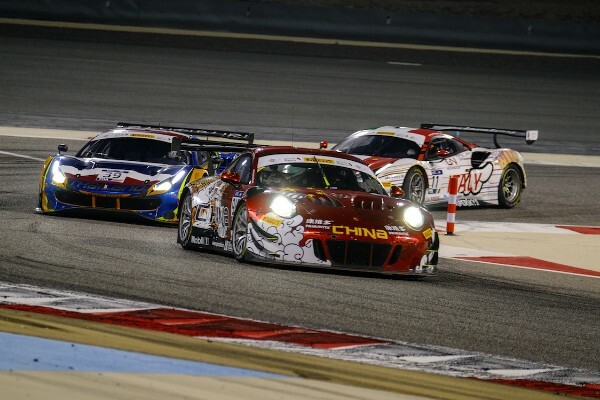 Team PR China, who ran the #910 Porsche 911 GT3 R, flew to a solid top-five finish under the lights in Bahrain for the inaugural FIA GT World Cup. In a chaotic Main Race at the Bahrain International Circuit, Team PR China’s driver pairing of Li Chao and Leo Ye weaved their way through to finish fifth against 17 other entries, capping off a positive season for Porsche Motorsport Asia Pacific. As the drivers got to grips with the 5.412 km circuit, Team PR China focused on the all-important race, with Chao and Ye, who received coaching from three-time Porsche Carrera Cup Asia champion Chris van der Drift, completing 50 laps between them during Friday’s final practice session. Starting 16th for Qualifying Race 1, Chao held position after a solid first stint, which included an early safety car. The two-time China GT Championship runner-up then handed the special-liveried Porsche 911 GT3 R to Ye for the final 30 minutes of running. The 26-year-old made up a number of positions during his stint, and was amongst the quickest on track, eventually coming home in 13th. Having qualified eighth for the second Qualifying Race, Ye fought through to fifth early on, before handing the car over to his team-mate in seventh. Chao climbed back inside the top-five as the safety car emerged, but dropped to 11th at the finish due to tyre degradation. These two results saw them line-up 11th on the Main Race grid, with Chao elected to take the start, as the sun set over the Bahrain Grand Prix circuit. The Bronze-grade driver avoided the chaos ahead to place fifth before a lengthy safety car period disrupted proceedings. The Team PR China Porsche continued to run inside the top-10, with Ye taking over for the final half-an-hour. The Blancpain GT Series Asia driver came out in sixth, but soon overtook a competitor for fifth, which he held until the chequered flag. 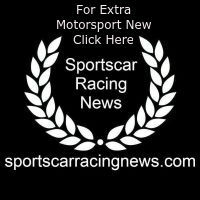 This concludes the 2018 season for Porsche Motorsport Asia Pacific, who will continue to work on their various projects for the 2019 campaign over the winter break.